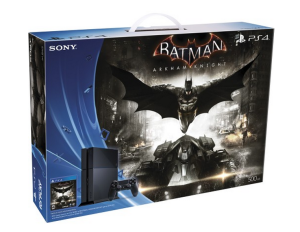 PlayStation 4 bundles now $349.99! 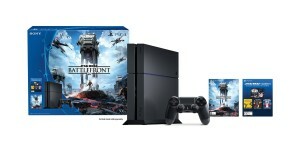 You are at:Home»BUZZ»PlayStation 4 bundles now $349.99! Earlier this week, we wrote about the nine different Xbox One bundles available for the holiday season, and PlayStation is beefing up their holiday arsenal with a price drop to $349 ($50 off)! 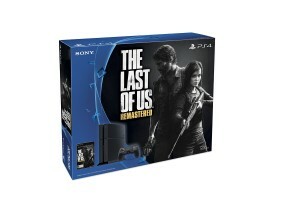 There are currently 4 different bundles to choose from, with 3 of them available at Amazon and all of them are available at BestBuy.com and your local GameStop. Out of the bundles, the Star Wars Bundle will not be available until November 17 – when the game itself is released. What do you think? Which bundle are you interested in? Tweet us @AsianGeekSquad.